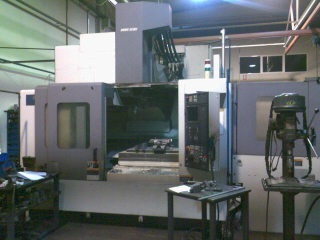 Moratec S.L. 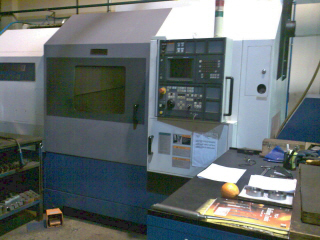 Machinery for machining of all types of parts. Specialising in TIG, MIG and electrode welding of all materials (steel, stainless steel, aluminium, copper…). Continuous and alternate TIG procedure, suitable for the discreet welding of carbon steel, stainless steel and aluminium. 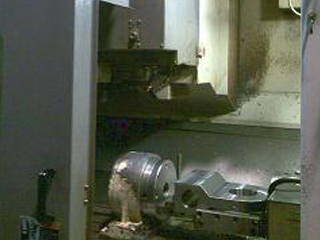 Pulsed arc MIG-MAG procedure with the possibility of welding aluminium and its alloys. Spot welding of minor thicknesses (3+3) of carbon steel and stainless steel. 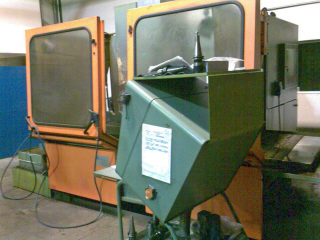 CNC bending press 3.1 m. in useful length and with 130t of force. The machine´s 4 axles and separate tools enable us to execute almost all the folds our customers require. 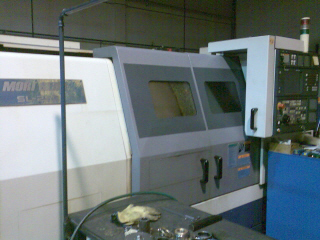 Study of special tools at the customer´s request. 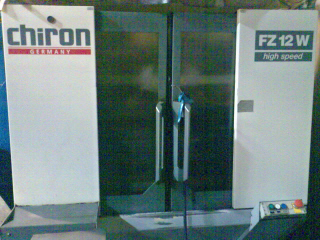 Shearing machine for plate up to 6mm in thickness and 3000 mm in length.